Princess parties, discos, dress ups and pool parties are all part of celebrating birthdays while in primary school. 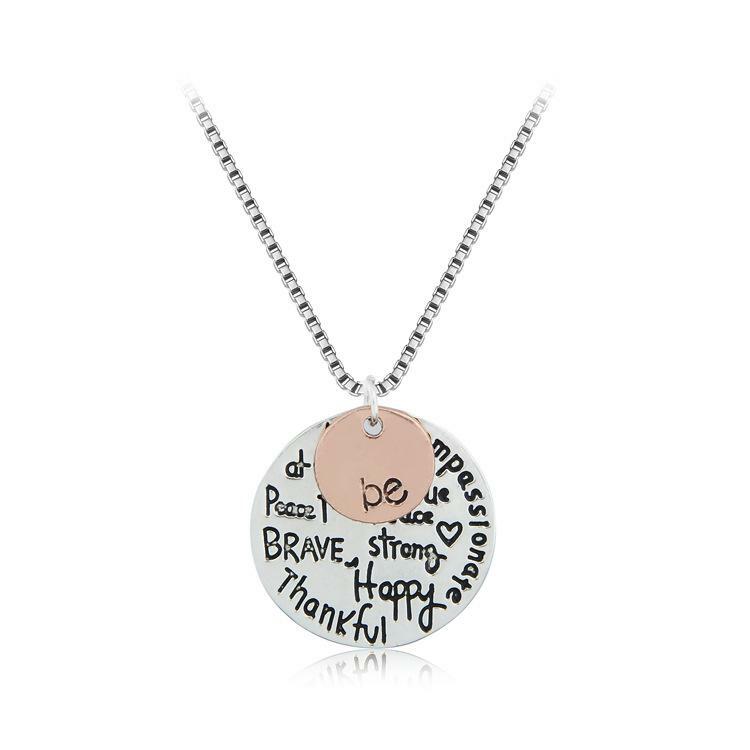 Here are some options for gift buying that will keep everyone happy, especially the birthday girl. Girls of any age love playing with jewellery. Pick a colour and buy some pieces which are bold, colourful and funky for your birthday girl. Fashion jewellery stores are always having great sales so keep your eyes out. All girls love having sleepovers. Staying awake as long as possible, eating lollies and talking till you can’t keep your eyes open any longer. 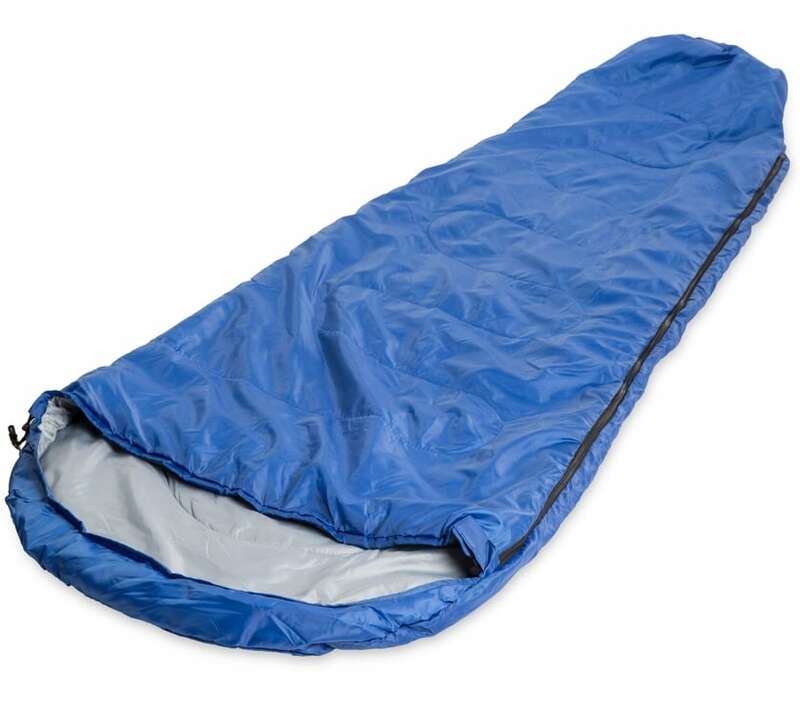 A sleeping bag is a perfect and affordable gift idea. You can pick them up from Big W or your local camping store for under $15. 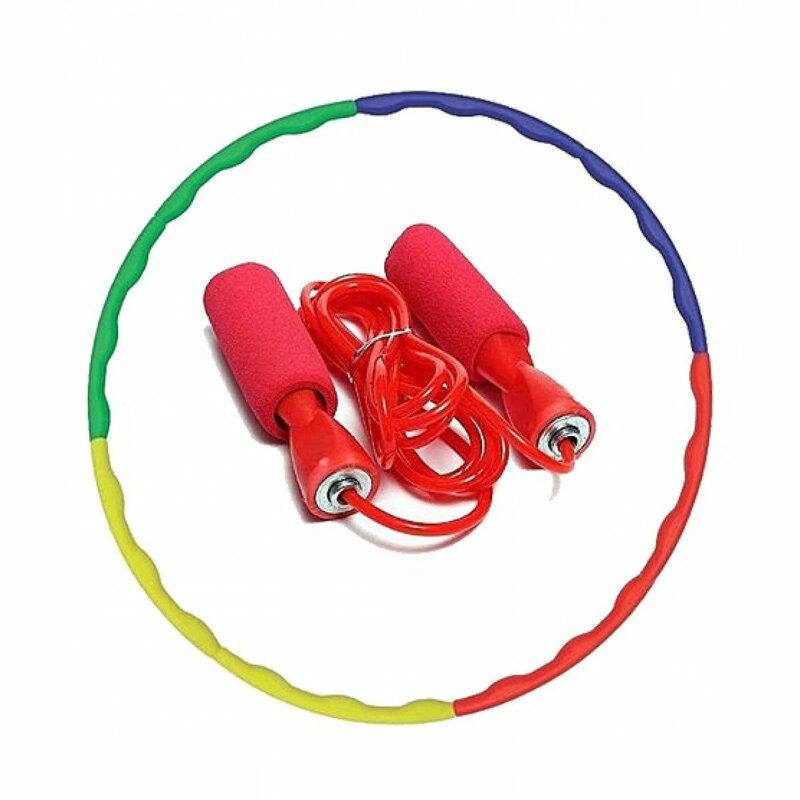 Encourage exercise and enjoyment of sport with a hula hoop or a skipping rope. There’s not much better than freshly cooked warm muffins or biscuits straight out of the oven. 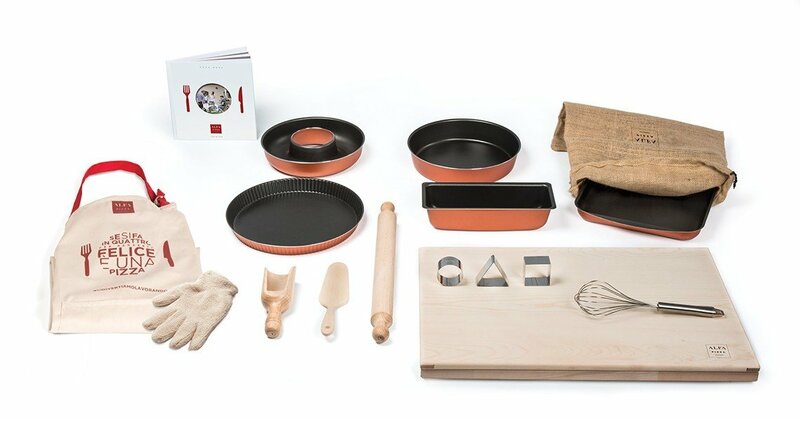 Put together a kit for your birthday girl so she can enjoy the joy of baking. Print out some recipes and stick them on coloured cardboard to include with baking supplies such as a rolling pin, an apron, biscuit cutters, muffin cases, icing pens, a muffin tray… so many options! 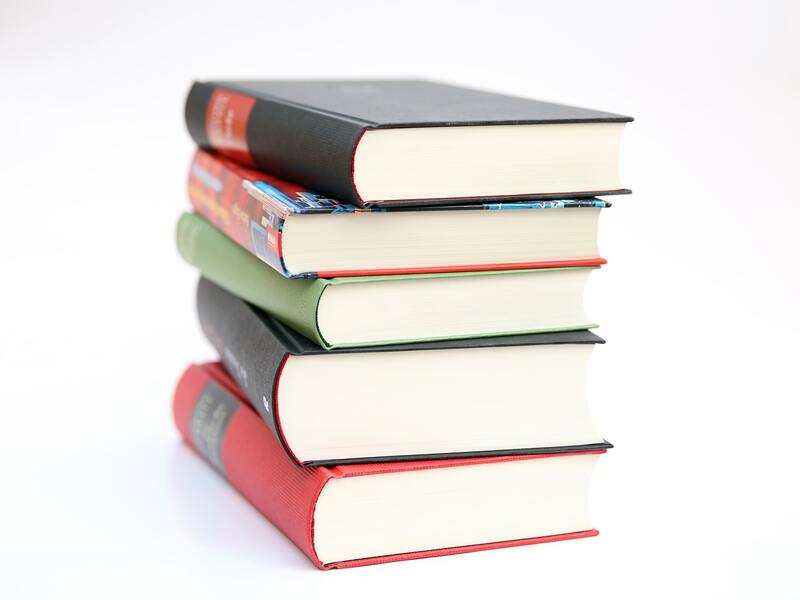 There are few things better than curling up with a good book, so speak to the school librarian and find out what is popular for girls at the moment. Your child will know what their friend loves to read so buy her a book, a block of chocolate and wrap it up in pretty wrapping paper. Buying a gift for a beach babe? Whether she’s 6 or 12, she’ll love the fun of having her own body board and riding waves. 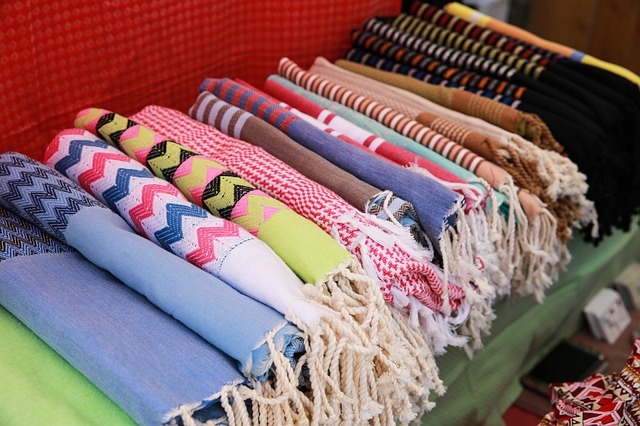 A fun beach towel or funky sunhat would also make great presents. 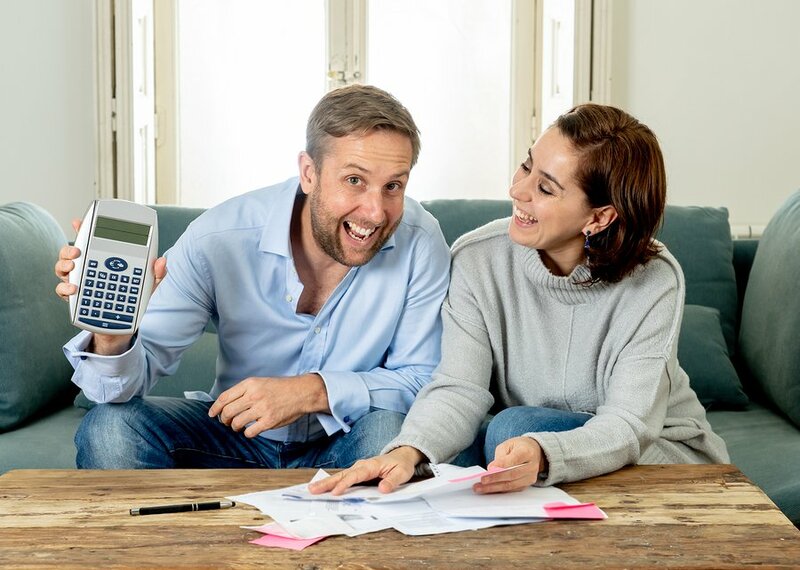 Before buying a pet, check with the birthday child’s parents first – but a couple of fish in a small tank are a fun gift idea. 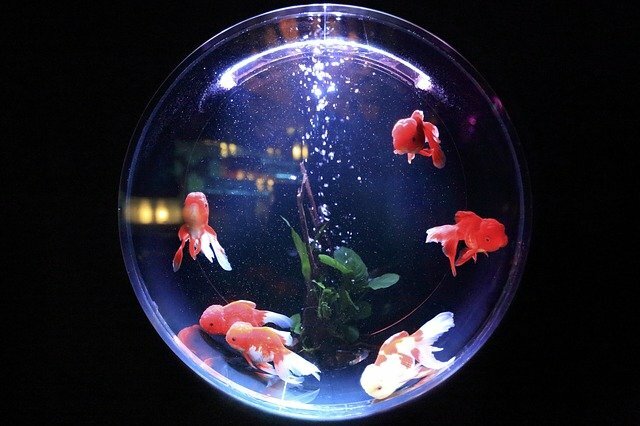 You could put money in together with another family and set the fish bowl up with coloured pebbles and a little statue inside the tank. 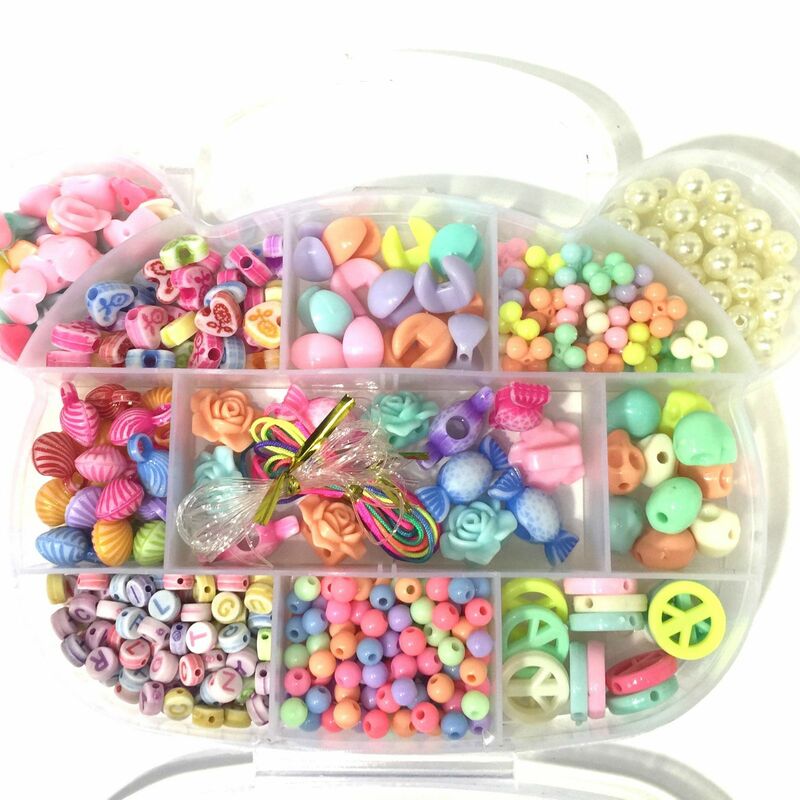 As well as the end result being fun bling to wear, jewellery-making kits are good for creativity and there is a sense of pride in wearing your own creations. 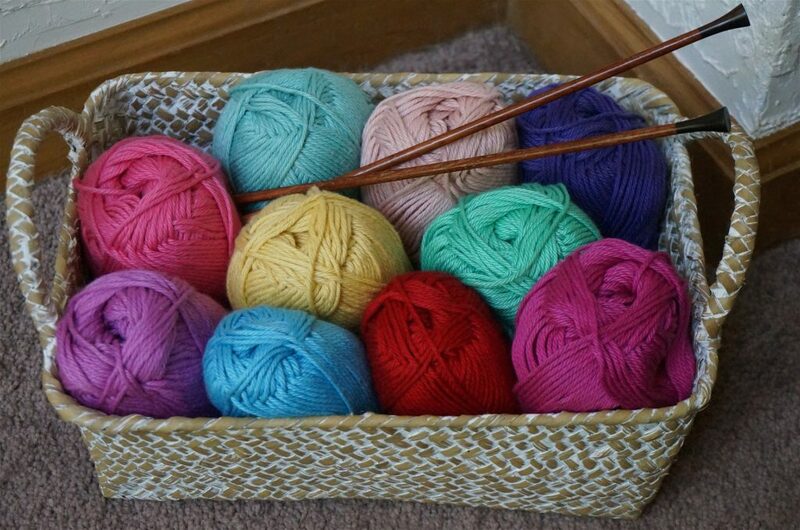 A set of knitting needles and a few balls of wool will provide hours of enjoyment for a young girl. If they don’t already know how to knit, offer to teach her yourself, find out if her mum/grandma can teach her, or point her in the right direction of some YouTube videos on the basics of knitting. The satisfaction of making her first scarf will be great. It’s amazing how from such a young age, girls love having a manicure and pretty painted nails. 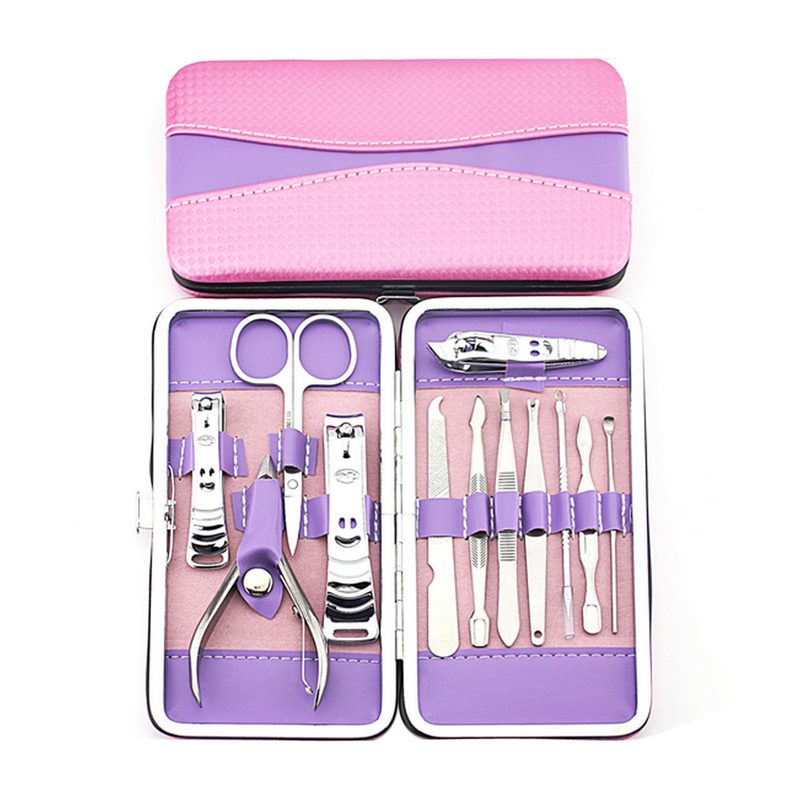 So either buy a manicure set off the shelf or put together a little bag with a few bottles of nail polish, a nail file and one of those ‘toe separators’ so she can give herself or a friend a pedicure as well. 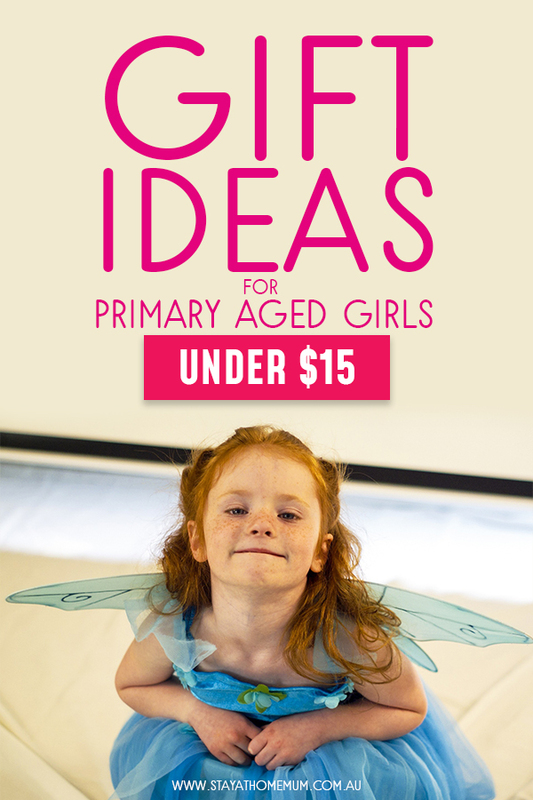 Which of this gift ideas for primary aged girls do you want to give? Amy is the owner of Party in the Box and LOVES celebrating life with family and friends. She likes saving money, throwing parties, playing with her two boys and enjoying this incredible life she feels blessed to live.